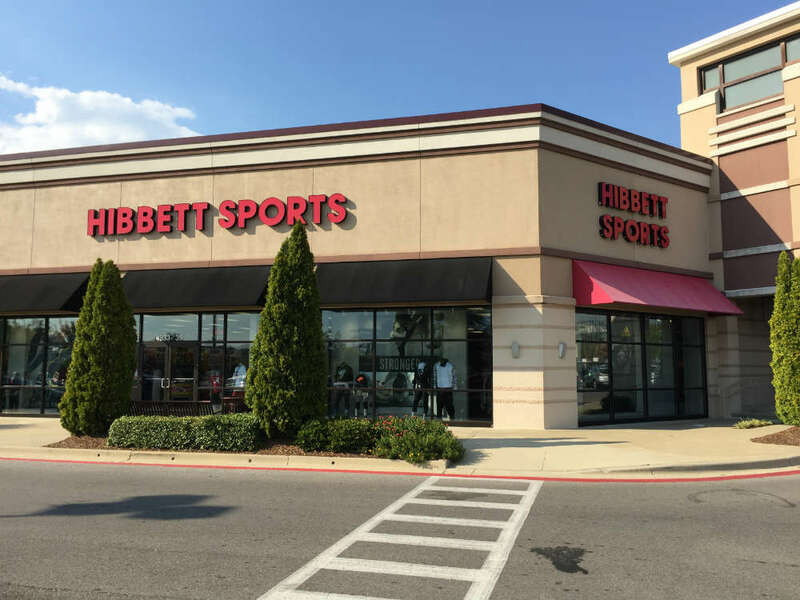 Our Owensboro, KY, Hibbett Sports is conveniently located in the Kohl’s shopping plaza on Villa Point, just off Leitchfield Road (Highway 54), between Fairview Drive and Ralph Avenue. 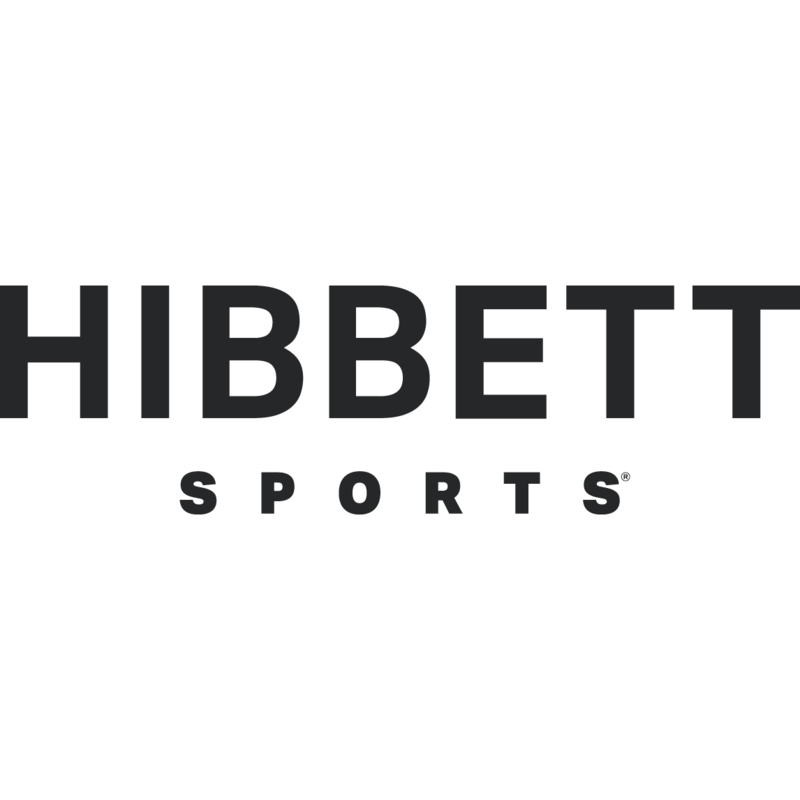 Hibbett Sports is one of the fastest growing retailers in the country, with over 1,000 stores in 34 states. As a premium athletic retailer, our weekly shoe launches offer you a competitive advantage when it comes to elevating your style. With brands like Nike, Jordan, Under Armour, and adidas, Hibbett Sports brings fashion and footwear together. Match your new kicks with the latest in premium athletic-lifestyle apparel, and stay game-ready with our selection of quality sports equipment. Sport your favorite team’s colors with licensed gear from the NCAA, MLB, NFL and NBA. Whether it’s fashion, athletics or fandom, let our friendly Owensboro Hibbett associates get you outfitted.